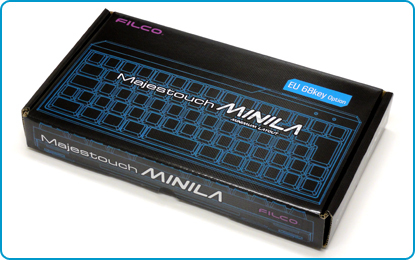 Majestouch MINILA is the Mini layout version of Majestouch and we've made it as compact as possible by sharing Function keys with other keys. 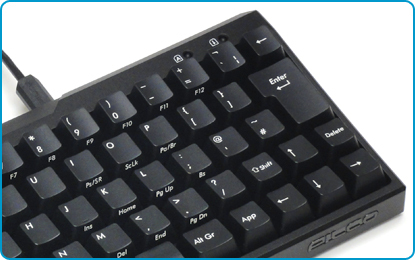 It has the same key pitch as our famous Majestouch keyboards. 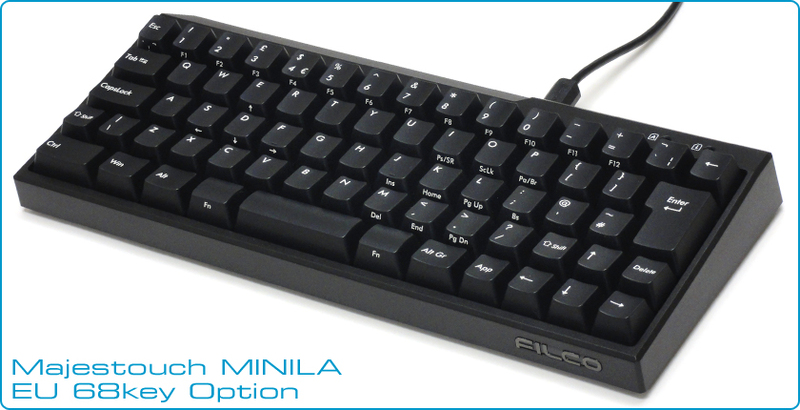 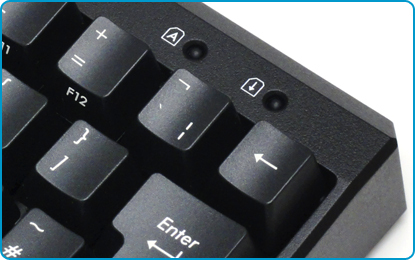 Once you get used to typing on MINILA, you will not want to go back typing on normal keyboards! 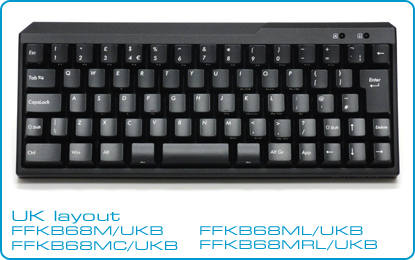 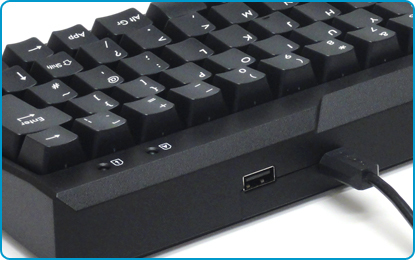 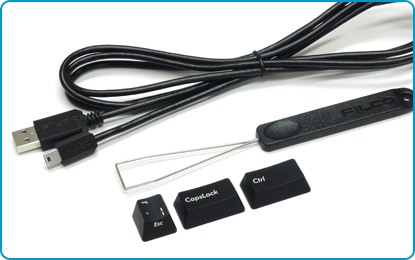 There is a USB 2.0 hub built into the keyboard the edge that lets you plug in mouse, memory and so on.